Nordstrom Anniversary Sale - Baby Picks! 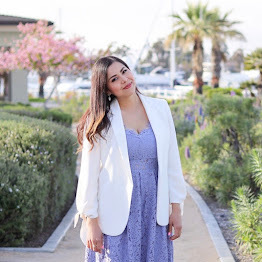 As a new mom this realm of including baby picks into my Nordstrom Anniversary Sale cart is a first for me but I felt so excited about the deals that I wanted to dedicate this blog post to it! You galssssss (and guys) most of these are baby products that I bought at regular price which is a bummer for me, but a win for you all who may be shopping around for your bun in the oven or new baby or to save money on the next baby shower gift! As I mentioned in my last post, from now until July 20th, the Nordstrom Anniversary Sale has given Early Access to Nordstrom credit and debit card holders! After July 20th it is open to the public until August 5th when the prices go back up, if the item is not sold out. 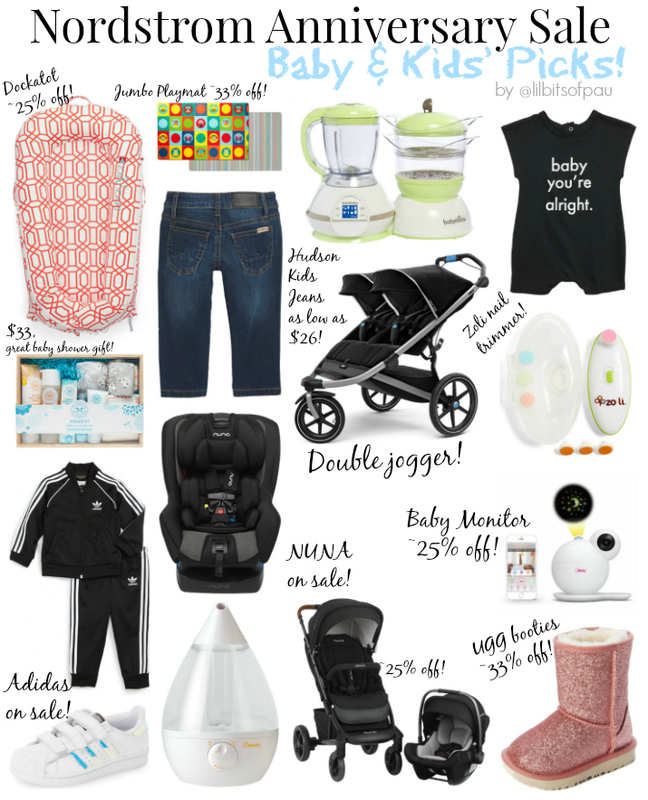 Deals such as the the NUNA MIXX™ Stroller & PIPA™ Lite LX Infant Car Seat Set Travel System (about 25%) to the baby essential that is a DOCKATOT that I can vouch for, to deals like the ADIDAS Superstar Sneakers that are just too darn cute to pass up!